26 days, 10 hours ago•1 Comment. 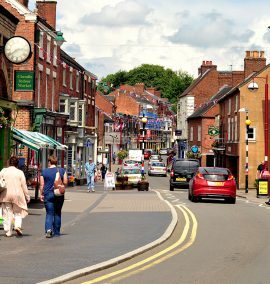 A NUMBER of businesses in Cheadle high street are either closing or relocating. 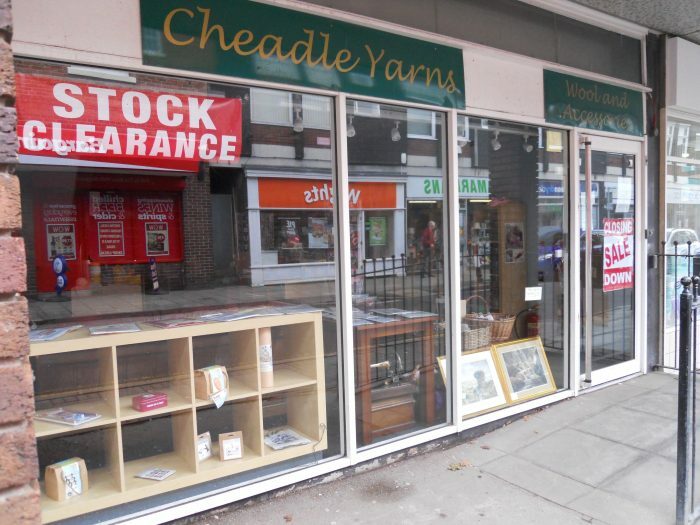 New beginnings, expansion, and moving trading to the world wide web are among the reasons for a number of businesses in Cheadle which are either closing or relocating from High Street. 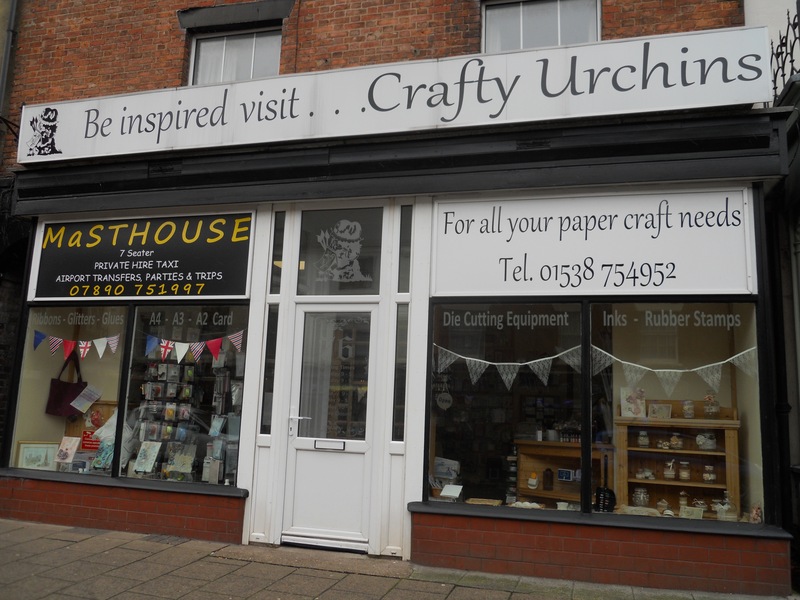 Sue Tighe, the owner of Crafty Urchins at 76 High Street, has decided to soon call it a day on her shop in Cheadle's High Street. She said: “After many weeks of deliberation I have decided to put the building that houses Crafty Urchins on sale later this year. “It is getting harder and harder to trade in the High Street so after 12 years I thought it was my time to go. 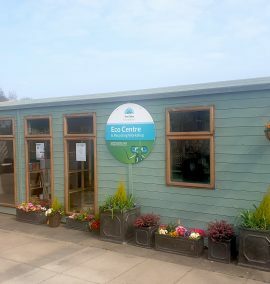 Sue, who lives above the shop with her husband and two sons, added: “I would like to say a huge thank you to all my loyal customers, many who have become friends, for all the years of support that enabled me to keep going for as long as I have. Sue said that she is considering continuing to trade online and also hold ‘crafternoons’ so that all those customers who have become friends over the years can catch up with her from time to time. 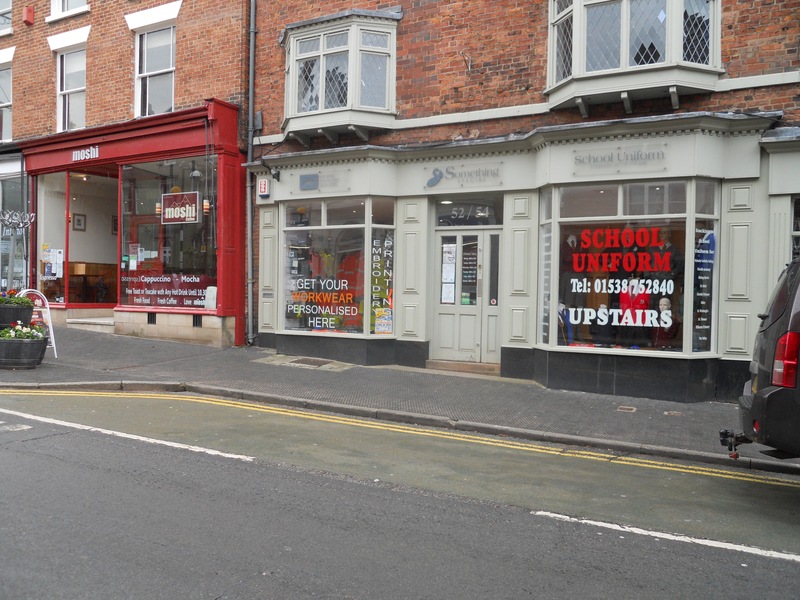 Ruby Rose Homes & Finance recently closed their shop at 78 High Street; while Something Special Cheadle Ltd has recently announced that they are moving from their current 52-54 High Street premises to a unit in Hillside Industrial Estate on the outskirts of Cheadle. 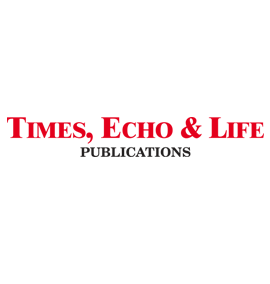 A spokesman said: “Due to continued growth in our embroidery and printing side of the business we are going to be relocating from our high street premises to Unit Four, Pine View, Hillside Industrial Estate, where we will have a dedicated one-level showroom and an up-to-date embroidery and printing studio. They added: “In addition to moving we will be offering additional ways to purchase and delivery services. These include a Facebook store, a website and free delivery to your door in the ST10 area the very same day. 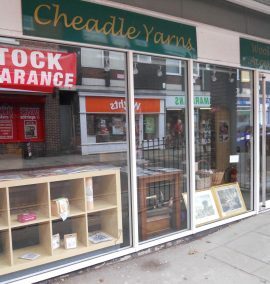 Meanwhile, Cheadle Yarns, which offers wool and accessories from its premises at 13 High Street, is currently having a closing down sale. A spokesman for Cheadle Yarns has stated on the business’ Facebook page: “Now that the youngest has started school I have decided it’s time for me to return to school as well. “So my Mum and myself have decided it’s time to close Cheadle Yarns. They added: “We have decided that Easter is the perfect time for us to finish, a time of new beginnings and new adventures. I return to Cheadle every few months. Cheadle High Street has never been particularly welcoming but it’s sad to see the level it has now reached. 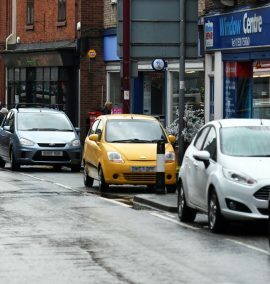 Perhaps Leek’s Derby Street could give some advice.